Like your vehicle, WordPress needs to be maintained on a regular basis. This can be overwhelming to keep up with on your own, so I have created monthly WordPress Website Maintenance Plans to fit your needs. These all include offsite backup with rollback capabilities, version control – and even add additional security features (such as locking down logins and setting custom user roles). A website maintenance plan is an excellent way of keeping your website up to date while keeping your costs to a minimum. It is also a great way of ensuring you will be able to get help when you need it. Doing your own Website maintenance is not for everyone – having to deal with the hassle of running backs, updating WordPress Core, host scripts, plugins, etc. Kissa’s Kreations WordPress Maintenance Plans alleviates you from having to manage that backend administrative tasks. 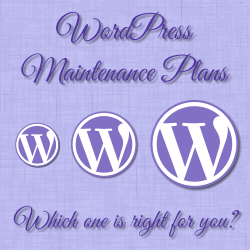 Why do I need a WordPress Website Maintenance Plan for my website? Having a maintenance plan gives you peace of mind knowing your site is in good hands and well taken care of. Your site will be regularly checked, optimized and backed up. If you were not told this or your current/previous web designer said that you don’t need to update your website, THEY WERE DEAD WRONG! You should always be able to update your site (and you need to keep plugins and your WordPress install up to date, by the way). Things may occasionally look strange or throw errors after an update, but your site’s overall design shouldn’t be one of those things. Period. I am your tech partner. When new technologies come, making what you currently have outdated, I will let you know. It may cost more money to upgrade you, but I want to at least give you the information to make that decision. I will not let you get 3, 4, 5 years behind the latest web standards. Let me take the hassle out of your website maintenance, sign-up for a WordPress Maintenance Package. Want more email support to makes changes to your site? *= If it is a child theme, updating is unnecessary and even inadvisable as any design/style changes would be over written. 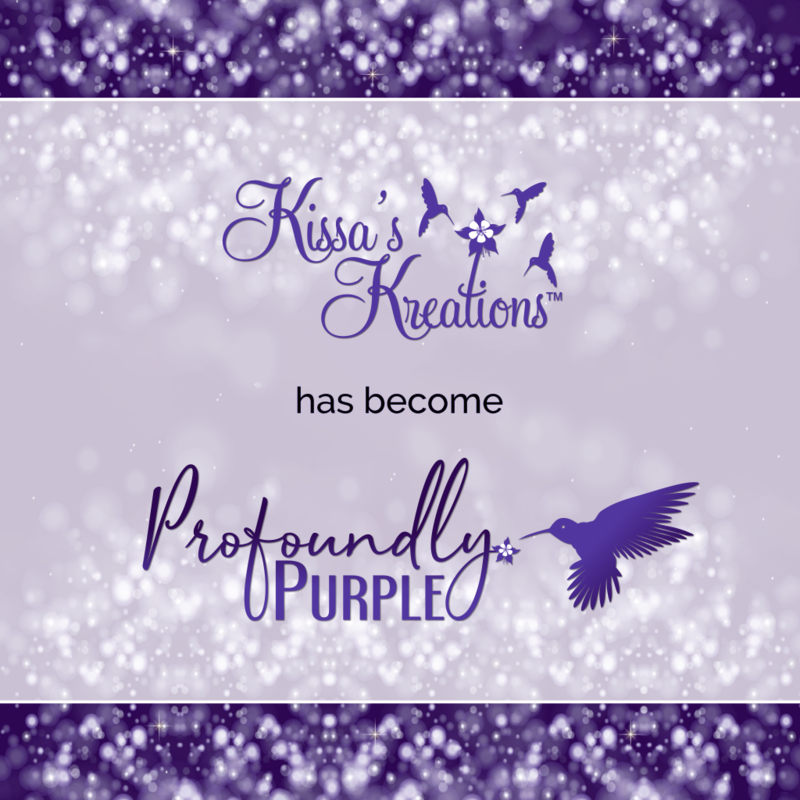 "Before I found Karissa, I was planning to host my first webinar. I didn't have the time, nor was I interested in learning the technicalities of the platform. I knew trying to be both moderator and presenter would interfere with the power and impact of my presentation. Karissa is a dream come true. Not only did she take control of all the techy details, she soothed me with her caring nature. I knew I could just relax on what I do best... presenting, as I left the rest up to her. The webinar was a great success. I didn't have to think about anything other than delivering my content. Karissa even knew to do things I didn't know needed to be done, insuring the communication between myself and the participants was smooth, elegant and professional. Working with Karissa is a joy. She is calm, grounded and a true professional, an expert in her field. Now, I can't imagine doing a webinar without her. 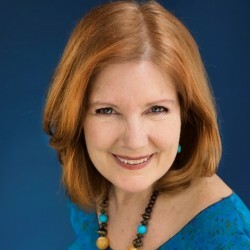 As I move forward preparing to create my new home study program from the webinar series we did, I have complete faith and knowing that Karissa will create everything necessary to systemize all the pieces of the puzzle together as we create a first class product. I especially love the passion Karissa has for her work. Creating systems and making the magic happen behind the scenes clearly excites her. It doesn't get better than that. If you are considering hiring Karissa as your assistant for any of her offerings, do it! You will be happy with the results and you will feel at ease knowing that she’s got your back in ways you can't even imagine."